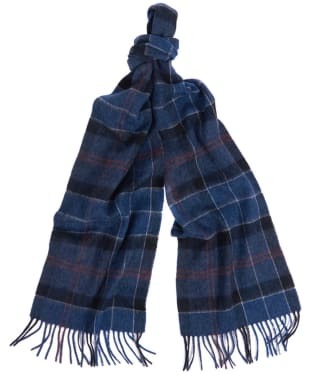 Wrap up in a sublimely cosy and stylish item with our handsome collection of men's lambswool scarves. 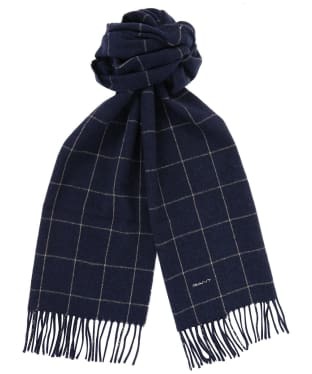 There's no right or wrong time to make wonderful investments in your accessories collection - especially when compiling a suitably warm and signature look for the chilly winter months. 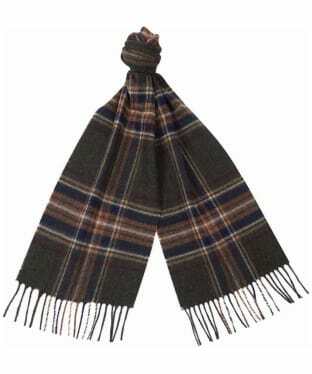 Cosy lambswool has long been a sought after textile thanks to its incredibly insulating and soft to touch feel - making it the perfect fabric for scarves. 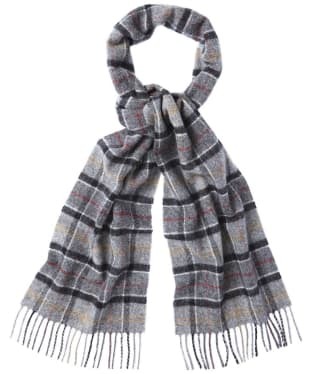 Specially woven into trend-led pieces, our lambswool scarves are an covetable fusion of style and function. 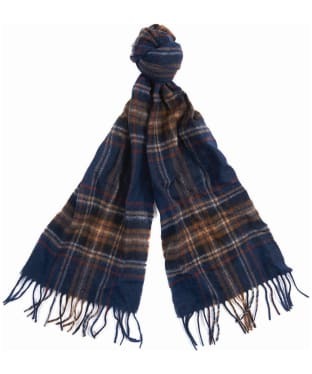 Wrap up in a Barbour design in muted colours or heritage-inspired tartans. 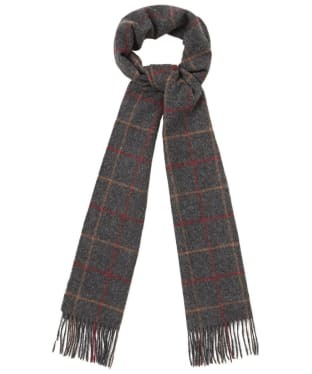 Whatever your individual style our luxurious collection will have you hoping for sub-zero temperatures to showcase your look. 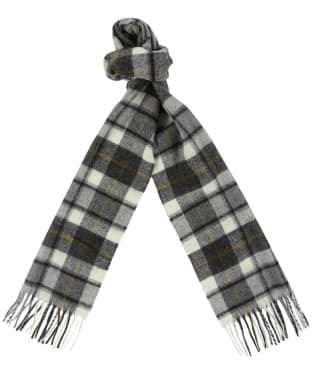 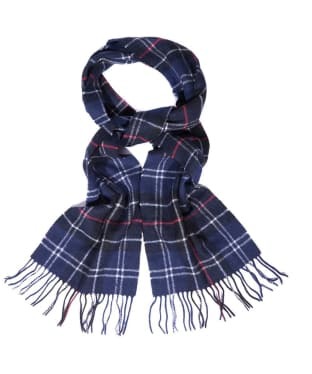 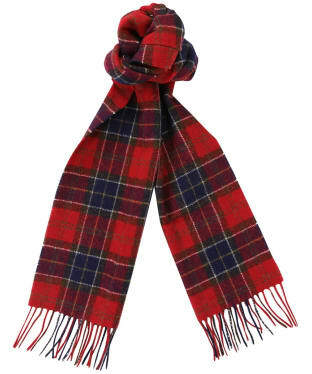 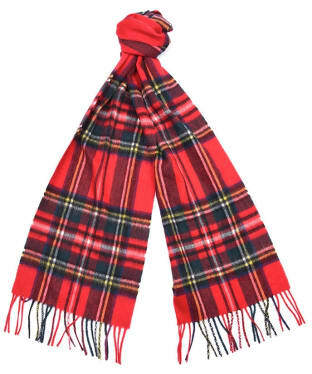 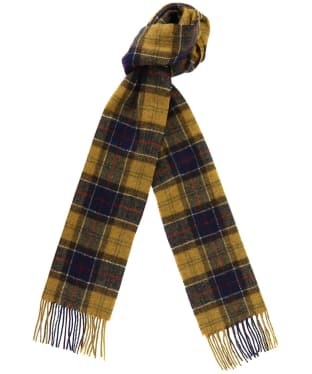 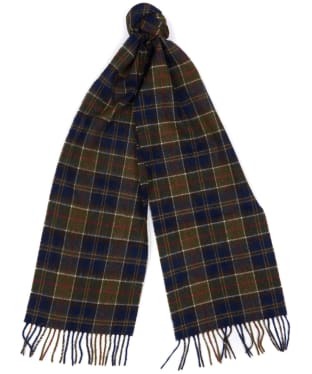 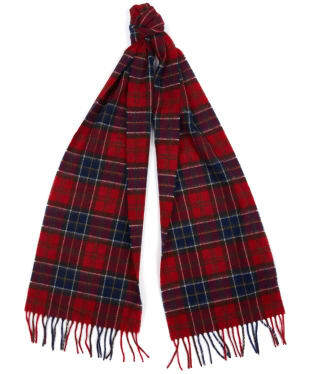 Barbour New Check Tartan Scarf. 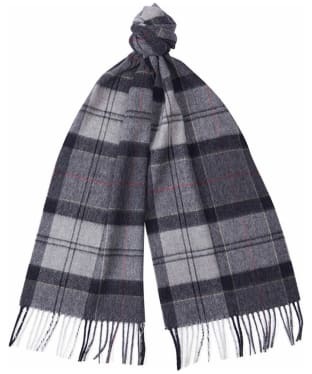 Lambswool and cashmere blend scarf with luxurious drawn finish in a "Blanket" style check design with a fringed hem. 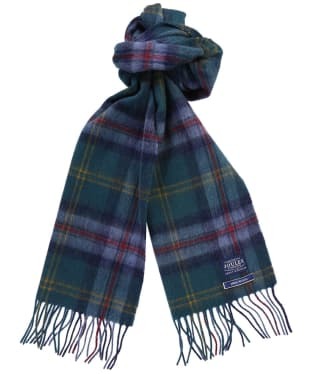 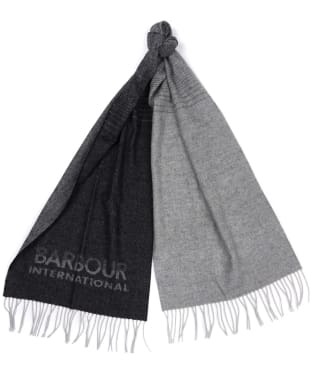 Barbour Tattersall Lambswool Scarf is available in an array of colours. 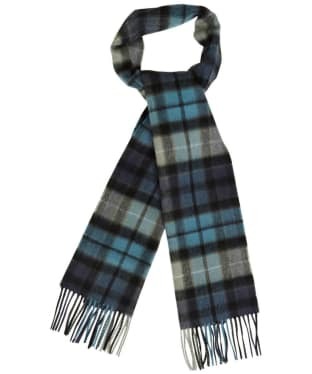 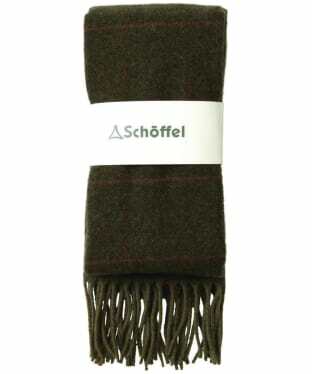 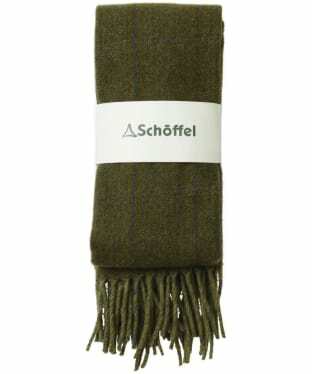 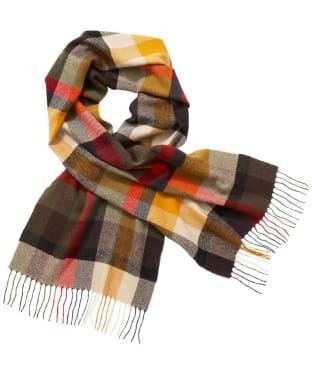 This Lambswool scarf is a stylish favourite with our customers.